Enter your information here to get a fair, GUARANTEED cash offer. Fair, No Hassles, No Obligation Offer. We buy houses in Garland Texas and the surrounding areas. Do you have a pressing need to sell your Garland house fast? 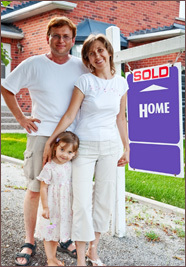 We are Garland local home buyers, and there are no fees or commissions to you when we buy your house.